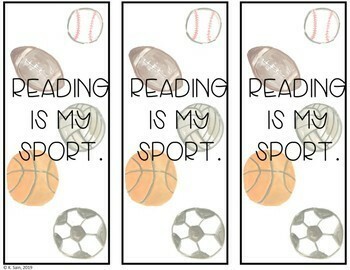 These bookmarks are cute, clever, and perfect for classroom gifts! 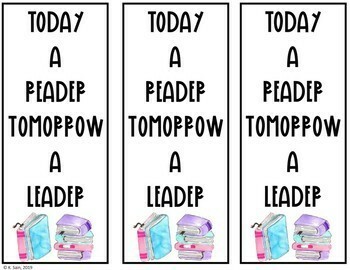 They are perfect for a class book study as well! 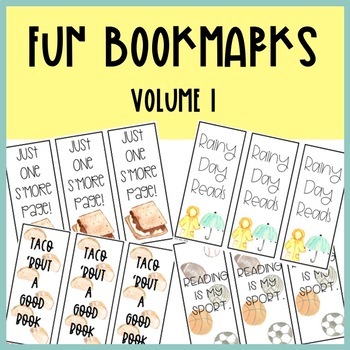 Allow your students to choose which bookmark they want, and print and laminate them! 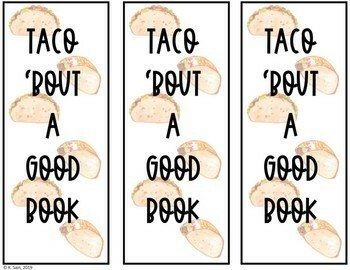 There are five different bookmark options! Download the preview to see all five!